As an organization development and program management expert, Kyle works with clients to implement strategic planning and execution of priorities related to equity, diversity, and inclusion. He is an EDI master trainer, coach, and technical assistance provider and leads design and implementation of the Blue Cross Blue Shield of North Carolina Foundation Community-Centered Health approach technical assistance and delivery. A member of CHA’s senior management, Kyle contributes to organizational and business development strategies. His experience in cross-sector collaborations and healthcare improvement complements his approach for institutionalizing equity through organization and systems level change. 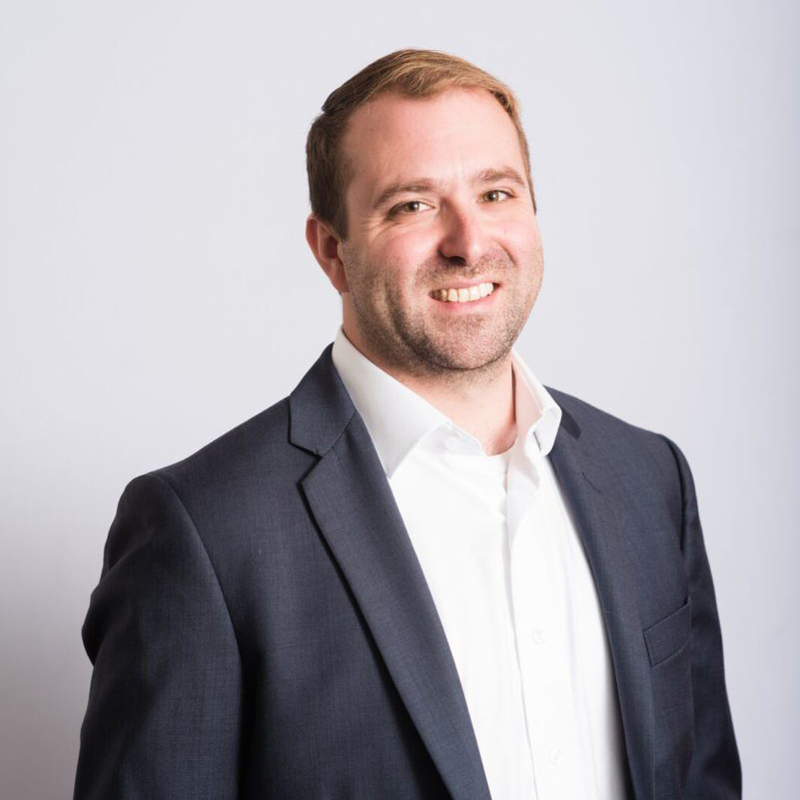 Prior to joining CommonHealth ACTION, Kyle worked in the innovation sector building public-private partnerships at the University of South Carolina’s Office of Economic Engagement. Kyle also spent several years in hospital financial consulting working with clients to improve their revenue cycle processes. He holds a Bachelor’s Degree in Political Science and a Master’s Degree in Public Administration, both from the University of South Carolina. When not developing a strategic plan or contract, you can find Kyle in search of the best coffee around. He has become an airline expert in the past few years and can tell you which one is best – and who has the best food. If you have trouble finding him you should try looking at the closest bourbon place.